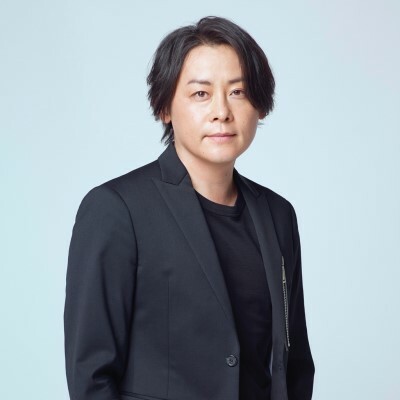 Ryuichi Kawamura, vocalist of popular band LUNA SEA, revealed that he underwent surgery to remove adenocarcinoma from his lung. He was in hospital on January 11th to let doctors remove the tumor. In an update on his blog two days later he explained that everything was removed and his lung still has almost the same capacity as before. Since the cancer was in an early state and still small there is no radiation therapy needed. On 14th Ryuichi Kawamura wrote a blog entry that he was released from the hospital 1-2 days earlier than planned. He still has problems to take deep breaths because it causes him pain but he wants to work on getting better and wants to cherish every concert even more. LUNA SEA To Provide Theme Songs For "Gundam the Origin"
LUNA SEA Sets Releases Of First New Album In 4 Years "LUV"